Founded in 1976 by a telecommunications specialist, the first job at ATC was to devote its expertise into creating the company’s own remote monitoring center. This center allows us to offer our customers direct monitoring of our systems, without resorting to an intermediary. ATC’s monitoring center very quickly recognized by the Underwriters Laboratories of Canada (ULC). At the same time, ATC developed its technology by entrusting the design and installation of its systems to a team of seasoned and creative technicians. ATC's rapid growth was mainly due to its reputation as an innovator in the field. ATC’s clientele consists mainly of medium and large-sized companies. We also have a large residential component given the versatility of our systems, our excellent technical services and the reputation earned by our central dispatchers for their vigilance. As a forward-looking company, ATC is set to be among the pioneers of computer integration with remote monitoring functions. In keeping with the remarkable developments in computing over the last two decades, ATC has continuously developed its own technology, paving the way for the continuous improvement of monitoring capabilities. Since 2001, we have been operating out of our own building, and we continue to evolve in step with technological advances. 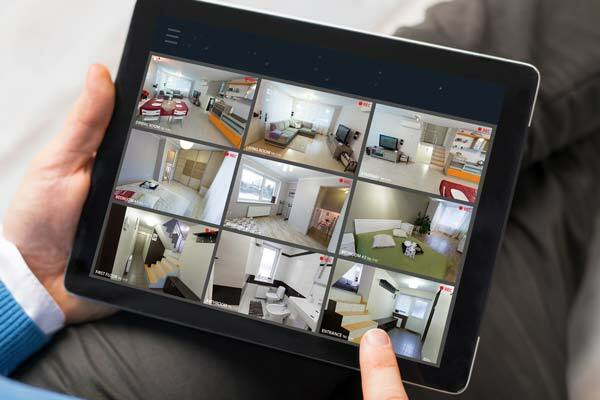 Please feel free to contact our team of professionals in security systems in Montreal for any questions. Your concerns are our concerns.